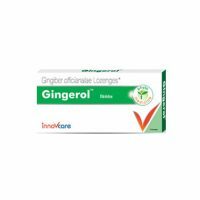 View cart “Gingerol Tablet” has been added to your cart. It is the complete digestive tonic. Aloe Vera Juice is The Complete Digestive Tonic. Goodcare Aloe Vera Juice is 100% pure, natural & free from any synthetic flavour & colour. 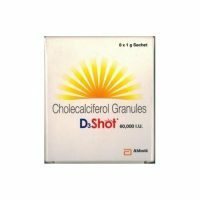 It is an Ayurvedic Dietary Supplement.It contains many vitamins and minerals that your body needs for good nutrition. Citric Acid (pH stabilizer), less than 0.1%, Sodium Benzoate and Potassium Sorbate (each) used as preservatives. Helps build up a healthy digestive system. Helps reduce fat and tones your body. Beneficial for blood pressure patients. 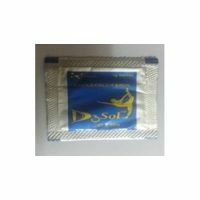 Effective for people suffering from joint pain (arthritis). 30 ml twice a day. Consume daily within 1 month after opening. Avoid during pregnancy.